Sault Ste Marie is a friendly city, rich with places to go and fun things to do no matter the season. Forests, parks, lakes, and many attractions ensure that there are endless opportunities to partake in outdoor activities all year round. That being said, the city truly comes alive in the summertime. Summer in Sault Ste. Marie comes with beautiful weather, a gorgeous waterfront, and plenty of chances to spend your days in the sun. If you’re still stumped about the best things to do in the “Soo” this weekend, keep reading and find out how to spend your time in Algoma’s Friendliest City! Sault Ste. Marie is located in the heart of the Great Lakes so it only makes sense that we are surrounded by some amazing beaches. Harmony Beach is approximately a 35-minute drive north of the Soo. Batchawana Bay and Batchawana Bay Provincial Park are about a 45-minute drive. Both provide access to sandy beaches and great swimming. Make sure to stop at the Voyageur’s Lodge for a bite to eat before heading to Batchewana Bay! One of the best ways to spend your summer days in Sault Ste Marie is at one of the city’s many luxurious golf courses. Enjoy a relaxing tee time with family or friends, all while enjoying the glorious Northern Ontario sunshine. 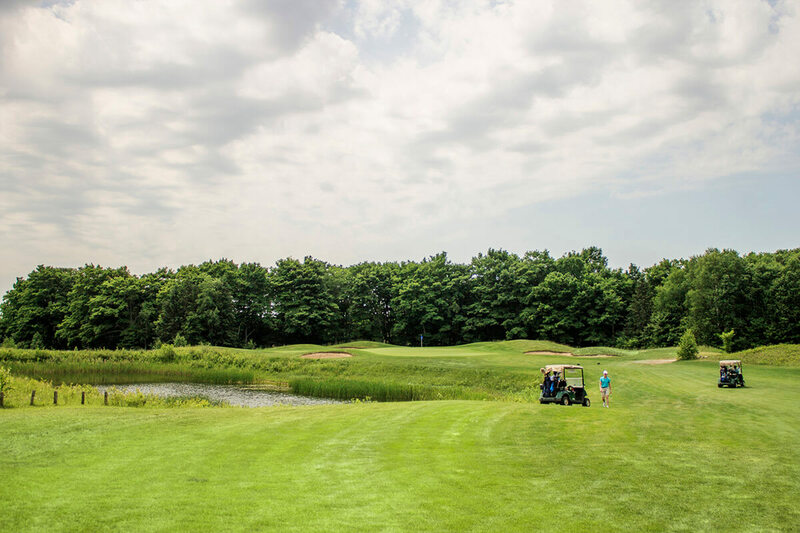 One of Ontario’s best, Crimson Ridge Golf Course is complete with an amazing restaurant, an outdoor bar and breathtaking scenic views. Root River Golf Course is a traditional 9-Hole course that offers a unique experience everytime you play. It’s also home to Barsanti’s Restaurant, a local favourite. You can also head over to the Sault Ste. Marie Golf Club right in the heart of the city. It is a popular semi-private club that offers a complete country club experience with an elegant and affordable dining experience at the Iron Club Restaurant right next door. The Algoma District is full of beautiful freshwater areas to spend your day stream- and lake-fishing, for both cold and warm water fish. Explore the inland waters, lakes, and bays to catch a wide assortment of different fish species, all while enjoying the incomparable natural beauty of the area. 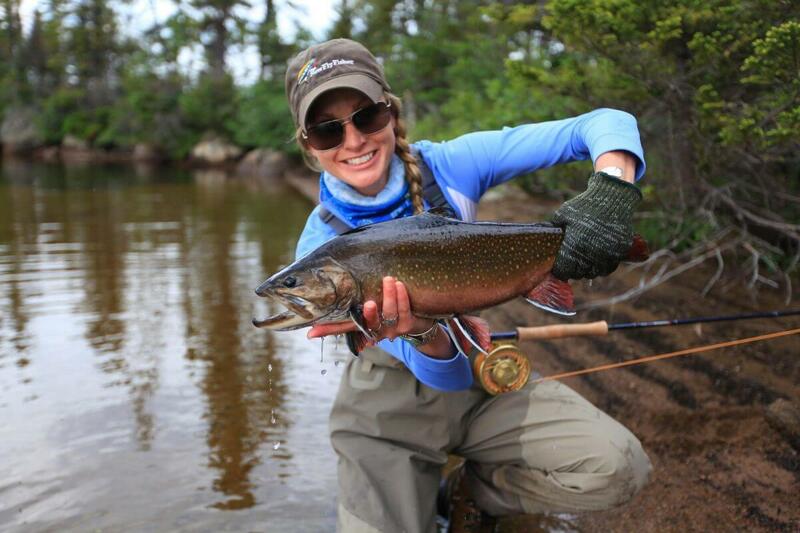 Some great spots to fish include Chippewa Falls, Lake Superior Provincial Park, and St. Mary’s River, which has been rated one of the top ten trout fishing rivers in all of Ontario. 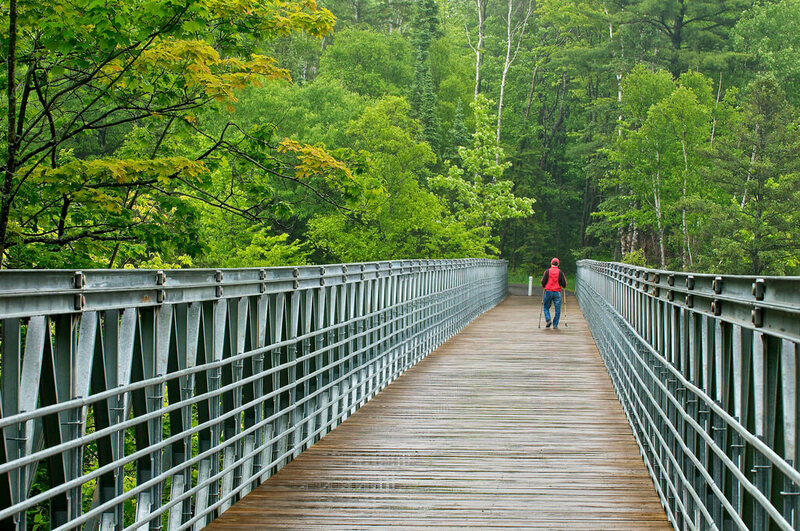 Without a doubt, Sault Ste Marie is also home to some of the best trails for walks, hikes, and taking in the great outdoors. The John Roswell Hub Trail offers 22.5 km of non-motorized trail and stretches across the entire city. The many sections of the trail allow users to partake in Sault Ste Marie’s various historic districts and destinations while encouraging recreation and health. Another great option to walk in the wilderness is Hiawatha Highlands, a local favourite for hiking, biking, and visiting some beautiful waterfalls. Bellevue Park is a staple in the community of Sault Ste. Marie, set on the beautiful shore of St. Mary’s River. With a large playground area, 2.5 kilometres of paved walkway, many floral beds, gardens, and a greenhouse, the park offers something for all visitors. The new Adventure & Sensory Playground is an exciting sensory play area to bring your children and their friends. The park also plays host to the Shadow of the Mind Film Festival, where films are shown at the bandshell throughout the summer. Bellevue Park is a sure bet for summer fun. One of the most popular and recognized attractions in Sault Ste. Marie, it’s all about planes at this museum. 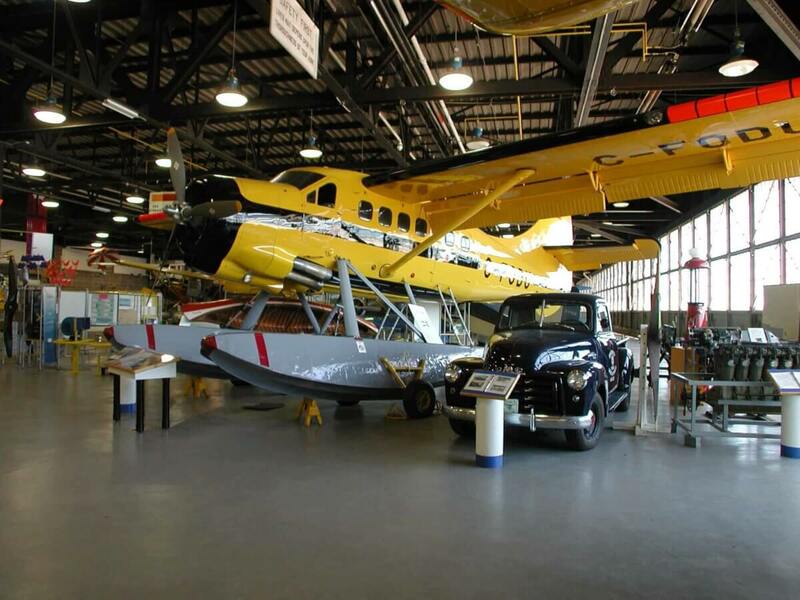 With interactive activities, touch exhibits, and fun educational programs focusing on Aviation and Forest Fire Education, the Bushplane Museum is a must-see for families and kids of all ages. The appropriately named Frontier Village is a must-visit when staying in Sault Ste. Marie in the summertime. The quirky spot is sure to bring you back in time with its echoes of 19th century Frontier life. 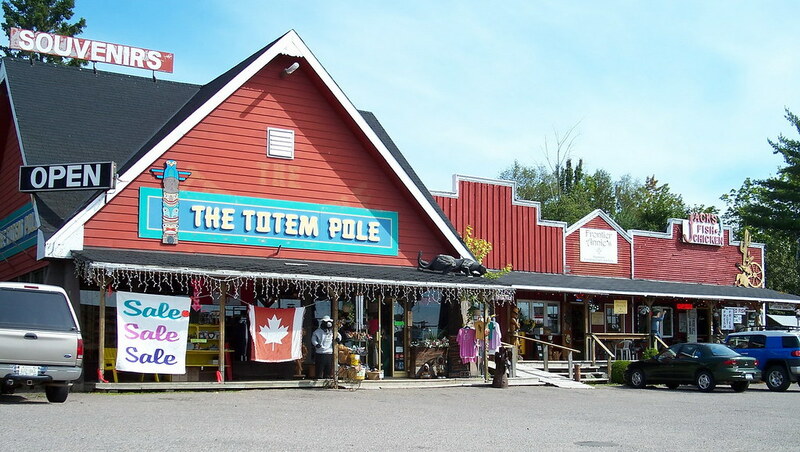 It’s also home to the incredibly popular Trading Post, where you can pick up fishing and hunting licenses and supplies. Not only that, their selection of ice cream, fudge, and other treats is world-class. Located along the St. Mary’s River in the city’s downtown core, the Sault Ste. Marie Boardwalk is the perfect locale for a brisk walk or leisurely stroll. 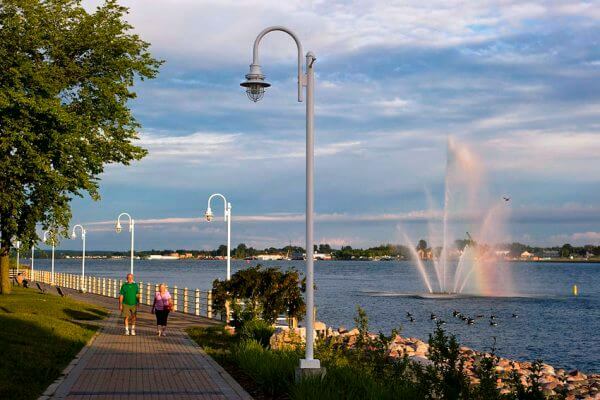 The boardwalk runs from Canal Drive to Foster Drive, and is complete with historic plaques and displays that outline the fascinating history of Sault Ste. Marie. The boardwalk also has beautiful observation and fishing platforms which extend over the water, so visitors can enjoy a picturesque view of the river and skyline. Entomica, located in the Mill Market, is home to an interactive learning experience for visitors of all ages to learn about the fascinating world of insects. Entomica has made it its mission to share the often misunderstood world of insects with a unique hands-on experience led by enthusiastic and knowledgeable staff. Mill Market is an amazing farmer’s market that is a staple of the Sault Ste. Marie waterfront. Located steps away from the Ontario Locks, Hub Trail, and St. Mary’s River boardwalk, Mill Market is a one-stop shop that connects Northern Ontario farmers to local consumers with farm to table products. Stop by for a range of products grown, raised, or crafted by Northern Ontario’s own. Built in 1895, the Sault Ste. Marie Canal was the world’s longest lock and the first to operate using electricity. Today, with historic buildings, antique machinery, and picturesque grounds, the site is a great place to visit. 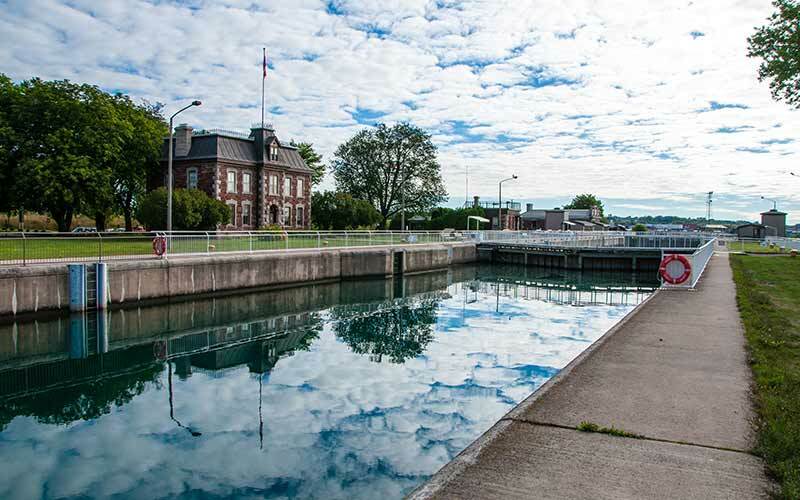 Parks Canada guides provide fascinating tours of the Canal’s history throughout the summer. It’s also a great area for boat-watching, picnics, and walks through the adjacent trails and streams. 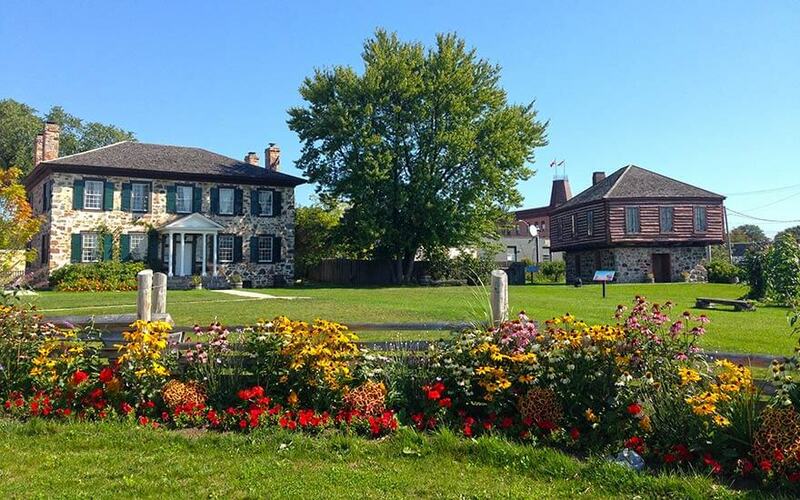 The Ermatinger National Historic Site is home to two of the oldest stone buildings northwest of Toronto. The site offers a year-round cultural attraction and promises an engaging experience with many exhibits and interactive features. The Ermatinger Old Stone House has been fully restored and offers a fascinating look into the life of Charles Oakes Ermatinger, a prominent political figure of the 1800’s and the house’s original resident. The Clergue Blockhouse served as the home of industrialist Francis Hector Clergue and is also available for tour. The Post Gift House is also an excellent stop for unique gift ideas. 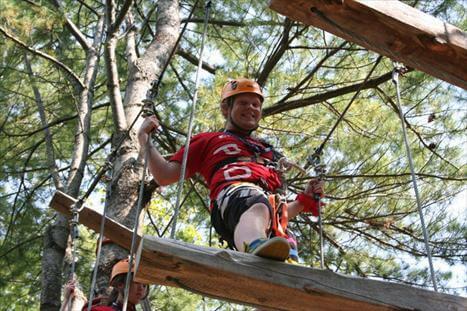 Treetop Adventures offers a wide range of exhilarating outdoor adventures for thrill-seekers of all ages. This tourist attraction is a great way for families, friends, and colleagues to enjoy nature, have fun, and forms bonds through adventurous activities. While the site is constantly improving and adding new activities, it is perhaps best known for its Tree Top Tour, a jungle gym ranging from 12-30 feet in the air. The treetop obstacle course features rock walls, bridges, swinging logs, disappearing platforms, balance beams, tire obstacles, and swings. There is so much to do in Sault Ste. Marie which makes it one of Ontario’s hidden gems when it comes to vacation spots. The Soo is a great summer destination for a vacation but there are plenty of activities during the winter months as well. Whatever season you decide to come, make sure you stay with us, Sault Ste. Marie’s top luxury hotel!